At work or studies, we have to deal with tons of important information in PDF files. If you just receive an email attachment in PDF format and you need to make changes quickly, don’t panic! Here you have several ways to go: convert PDF to Word, convert PDF to image or find PDF editing software. For speedy PDF manipulations, I recommend turn PDF pages into photos. 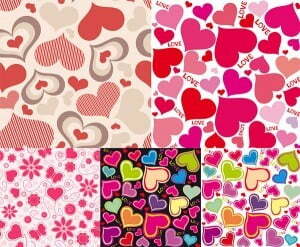 There are free online converters that convert PDF files to images in a painless manner. 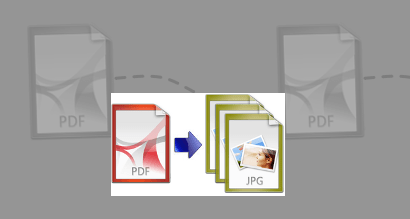 Let me introduce a good online solution: PDF to JPG Converter. Continue reading "PDF2JPG: Conversion Workflow is Close to Heaven"